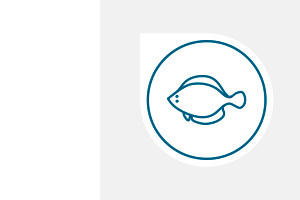 The Nueva Pescanova Group works in Aquaculture because we are aware that marine resources are limited and that in order for future generations to be able to enjoy them they must be especially protected by all the sectors involved. 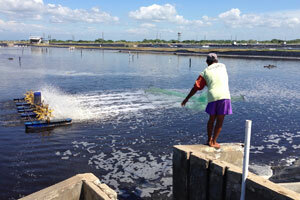 We have a production area of around 7,500 hectares (equivalent to 15,000 soccer fields) dedicated to the farming of different species and we have capacity to produce 50,000 tons of Vannamei Shrimp, turbot and tilapia annually. Moreover, we are working to open in 2018 one of the research, development and innovation centers that will be an international benchmark in Aquaculture: the Pescanova BioMarine Center. 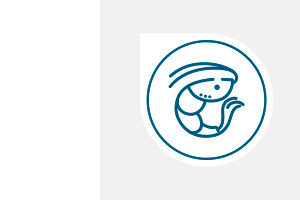 Located in O Grove (Galicia, Spain), it will be dedicated to improving the farming of commercial species in terms of genetics, nutrition, management and health. 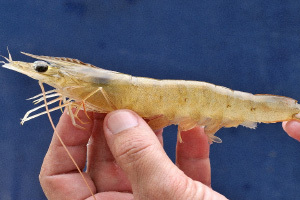 The Nueva Pescanova Group is one of the world’s largest producers of Vannamei Shrimp. 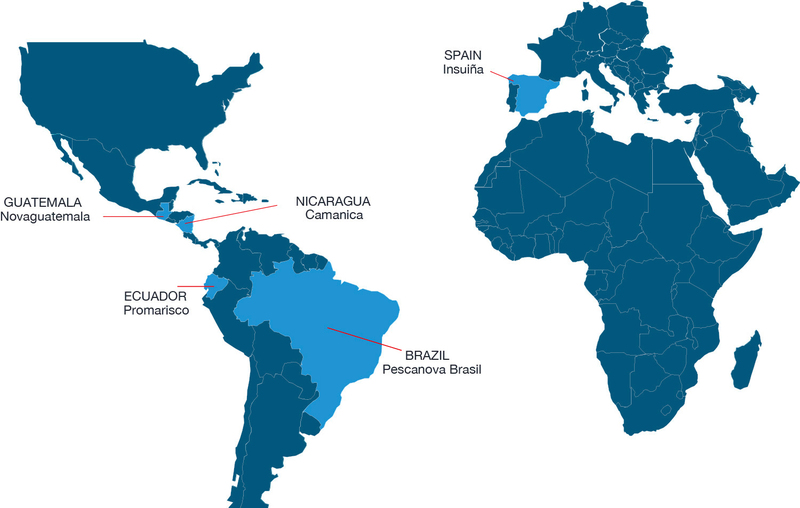 Our production is based in Latin America (Nicaragua, Ecuador and Guatemala). One of our most distinctive characteristics is that we integrate all the activities of the value chain of this product, from the production of selected larvae to the cooking of the products that we sell in the supermarkets. This integration ensures the complete traceability and guarantee of the quality of all of our products. For years now, we have been analyzing thousands of animals, selecting the best broodstock that will be dedicated to the production of larvae. The process continues with the “planting” of the larvae and their fattening in environmentally sustainable conditions until they are “harvested” and processed in our own plants. Among our standards there are some BIO production areas certified by external laboratories. Both the farms and the plants have the most rigorous certifications that recognize the adequacy of the techniques used. In the case of farming, special attention is given to sustainability and the security and working conditions of all the people involved in the process. With regard to the plants, hygiene and food security standards are our main concern, along with ensuring the best working conditions for the employees. 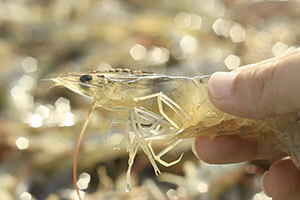 It is specialized in the farming and processing of Vannamei Shrimp. Based in Nicaragua, it has around 4,500 hectares of fishing farms located in Estero Real and around 2,000 employees working in the company. It has the largest larvae production center in America, with a monthly production of 600 million. Its processing plant can produce up to 30,000 metric tons annually. 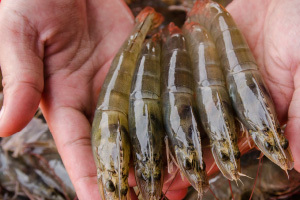 Camanica is, by far, the largest company dedicated to shrimp farming in the country and is responsible for more than 50% of the production and export of shrimp in Nicaragua. 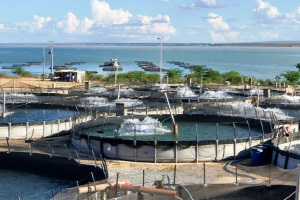 It is a company dedicated mainly to the processing of shrimp-based high added value products at its plant in Champerico, department of Retalhuleu (Guatemala). 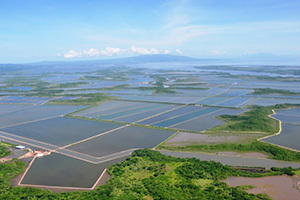 Novaguatemala has two farms dedicated to intensive Vannamei Shrimp farming with a total extension of 141 hectares. It is specialized in the production of complex products such as peeled and breaded shrimp, skewers and ebi sushi. 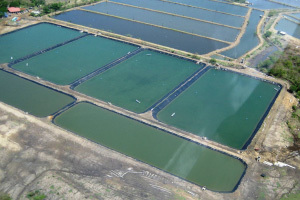 With farms located in the Gulf of Guayaquil (Ecuador), Promarisco has approximately 3,000 hectares for extensive vannamei shrimp farming, taking advantage of the ideal natural conditions for its breeding in the wild, making Ecuador the main producer and exporter in America and one of the largest in the world. 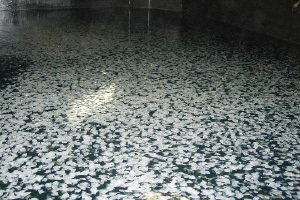 The Promarisco factory, located on the banks of the river Guayas, has capacity to process a total of 90,000 metric tons. 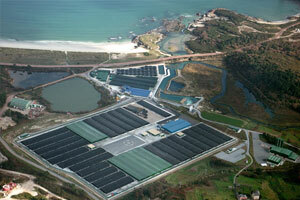 Nueva Pescanova is one of the largest turbot producers in the world. 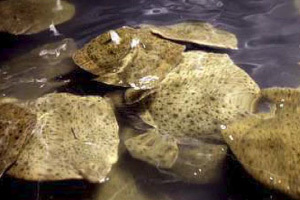 Our company Insuiña, in Spain, is specialized in the breeding, fattening and processing of turbot. That is why it is located in Galicia, the place where this species originated and that has the best waters and environmental conditions for its production. Insuiña Mougás is located in A Guarda (Pontevedra, Spain). 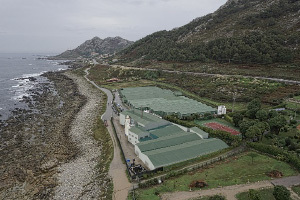 It is the place (Hatchery) where the fish breeders obtain the turbot fingerlings that we breed for a few months to be subsequently taken to the Insuiña-Xove facilities (Lugo, Spain) for their fattening. Located in Lugo (Spain), its facilities are made up of 900 turbot fattening tanks and have a total production area of 63,000 square meters. The annual production capacity of this plant reaches 2,800 tons. The processed fish leave the facilities on the same day to arrive with the maximum freshness to the markets where they are sold. 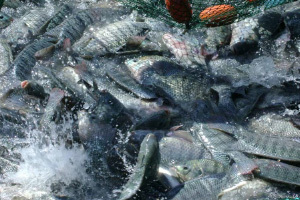 Tilapia is a freshwater species that is farmed in warm regions and is one of the largest and most popular species in Aquaculture. Its white meat, good growth and its adaptation to different environments make it one of the species that is spreading the most around the world. 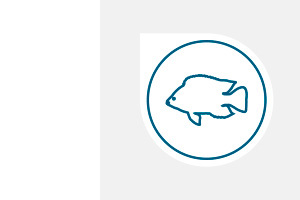 Located in Itacuruba (state of Pernambuco, Brasil), this company is dedicated to tilapia farming in the waters of the river San Francisco. Its current production capacity is 3,000 metric tons per year but it is expected to increase to the granted fishing quota of 12,000 metric tons per year as the turbot markets continue to develop.